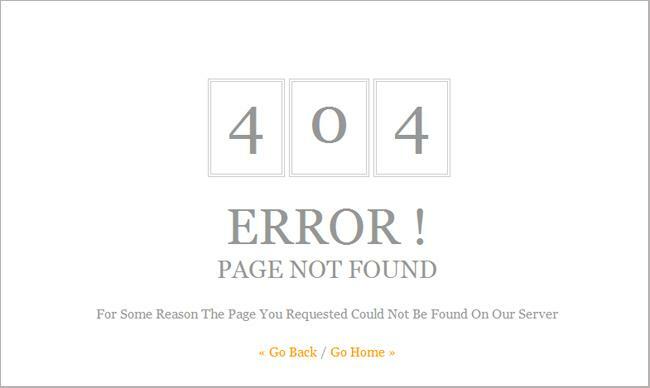 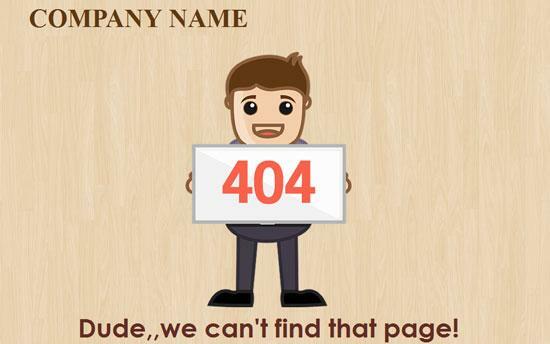 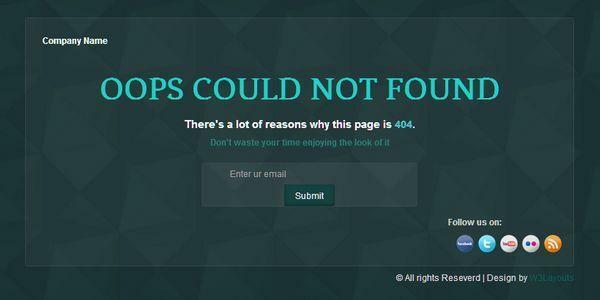 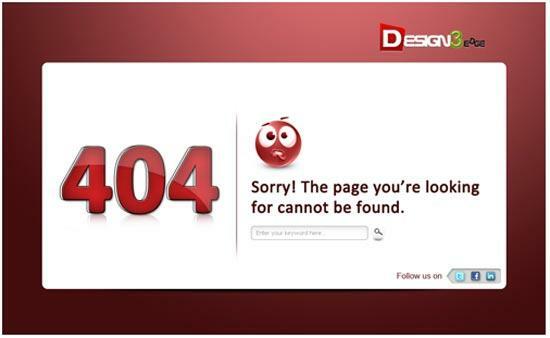 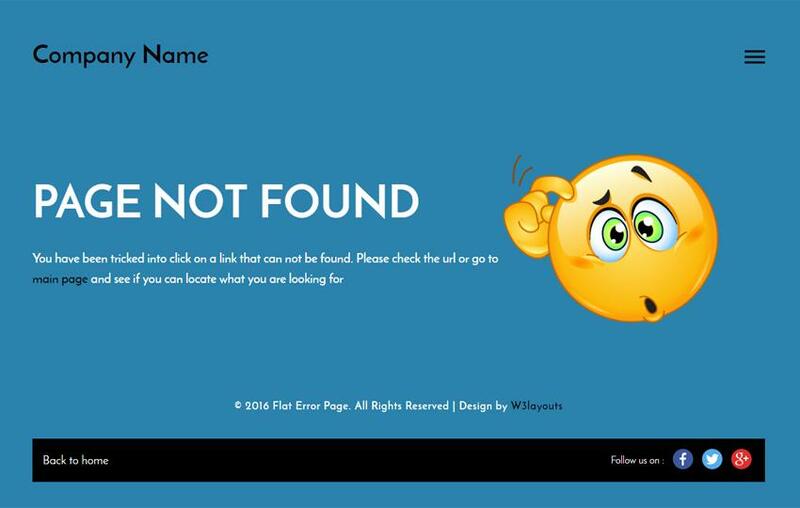 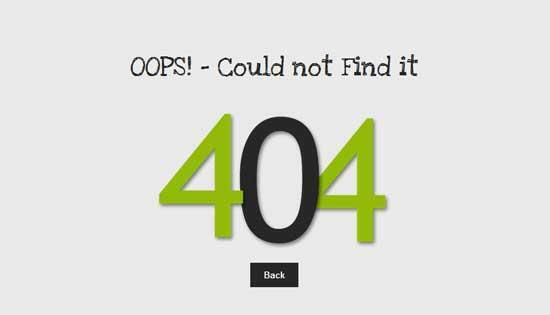 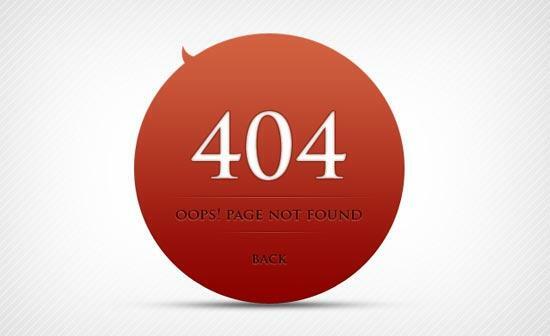 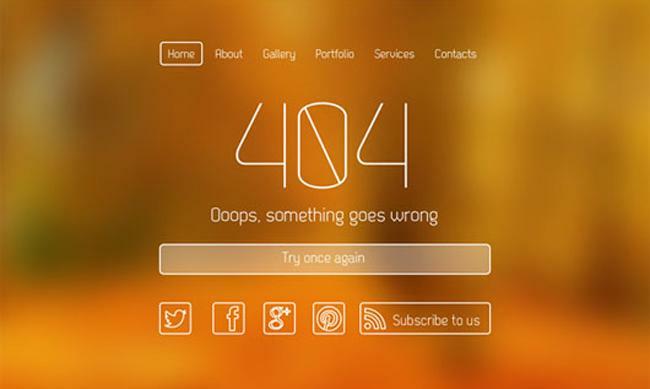 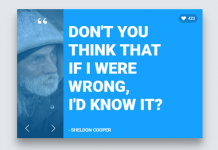 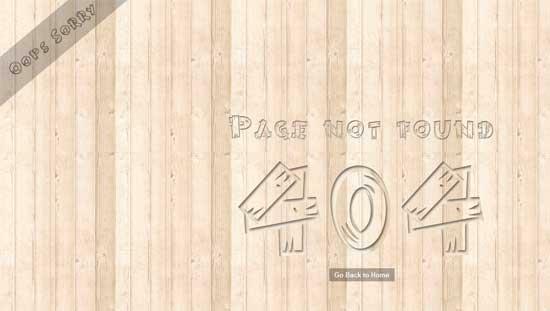 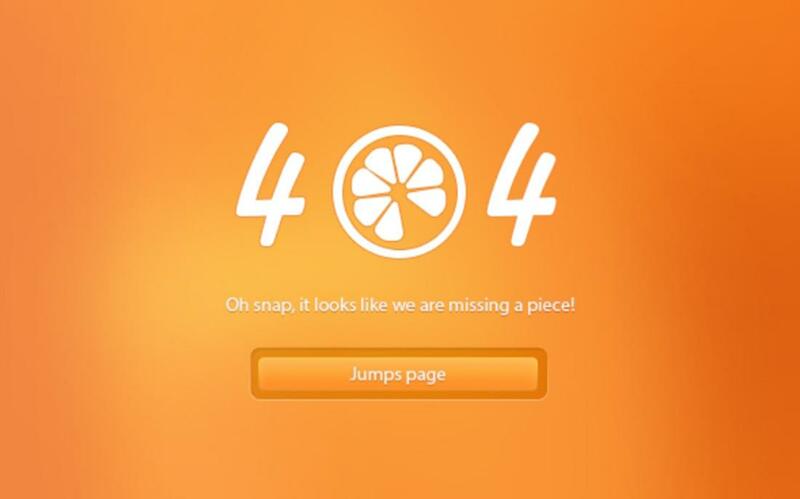 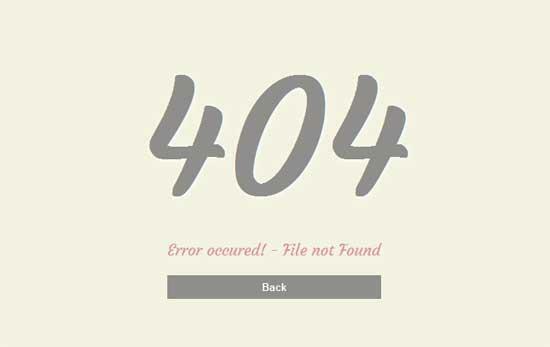 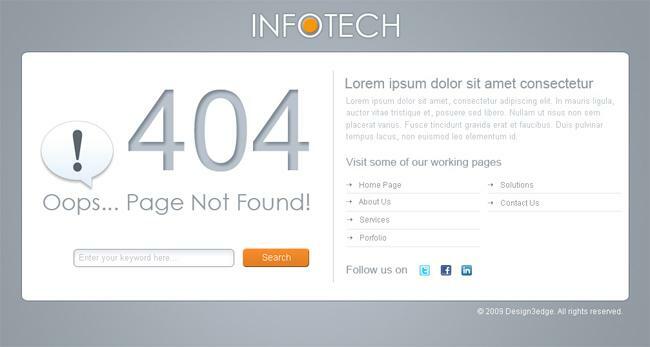 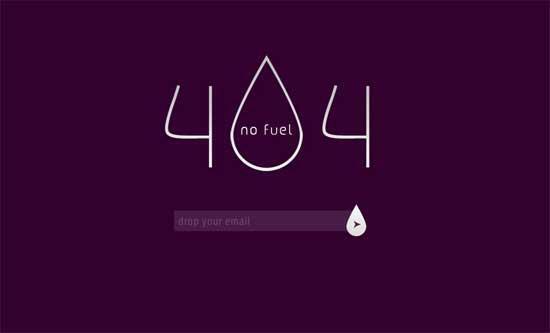 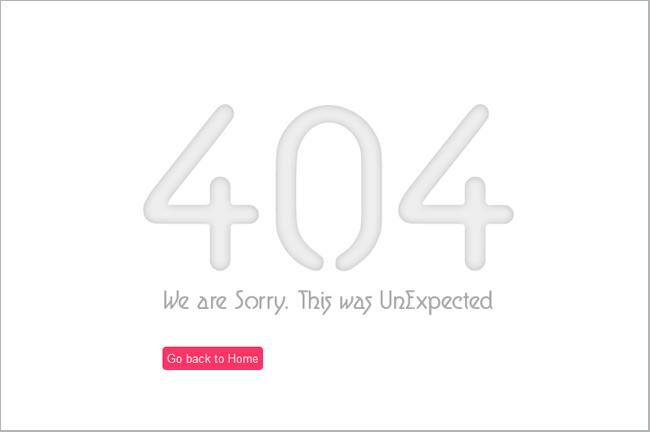 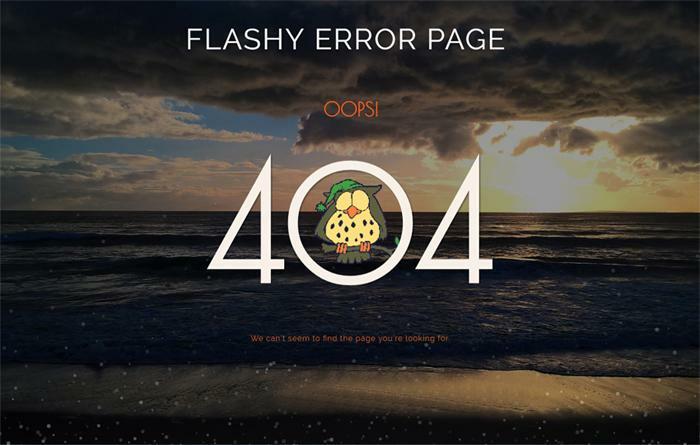 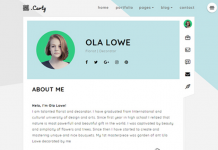 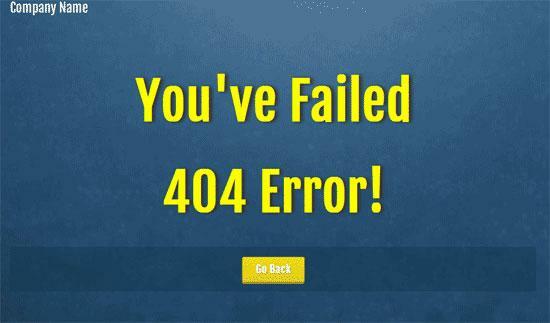 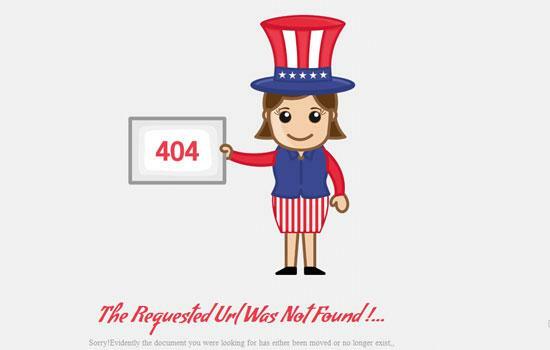 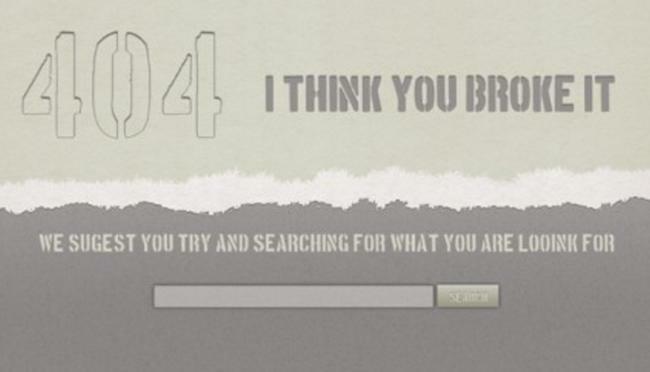 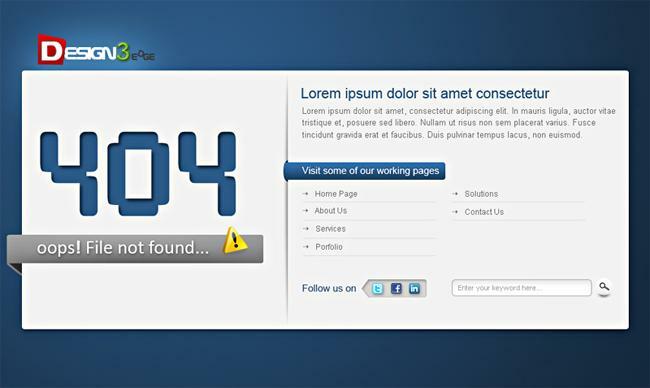 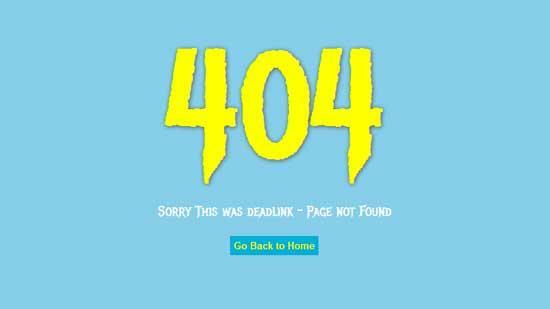 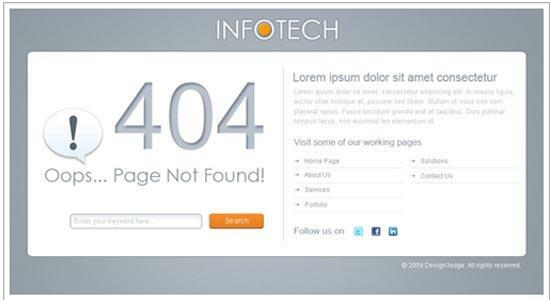 Aare you need some creative 404 web page design for your 404 or error page?. 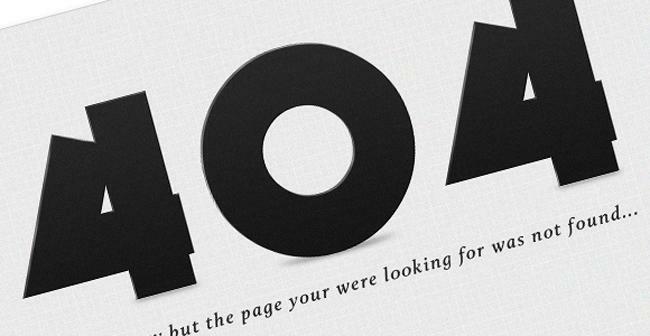 A “page not found” is annoying thing for most your website’s visitors. 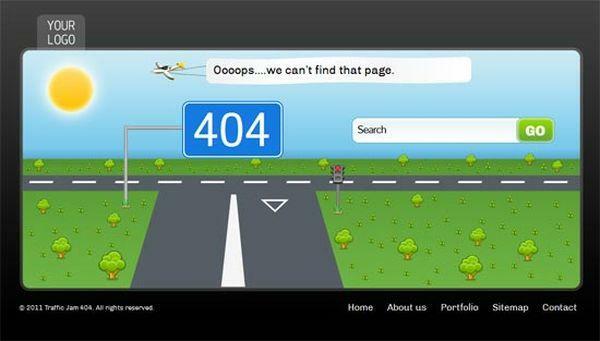 Having a lot of error pages on your site is really not good for both SEO aspect and performance in the user experience. 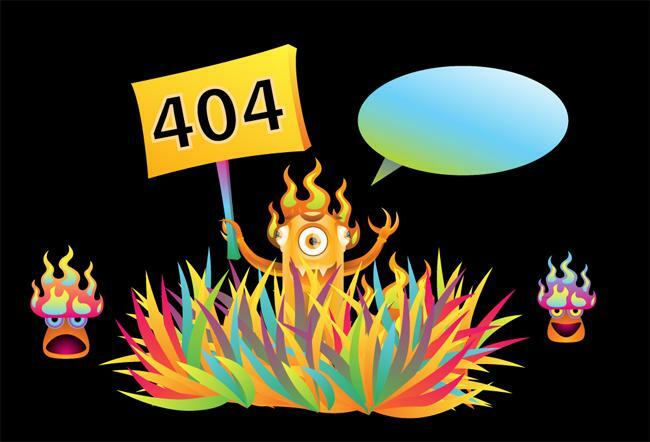 A creative and useful 404 page will reduce your bounce rate and keep your visitor on your visitor by presenting them with relevant articles or other “accessible” articles from your site. 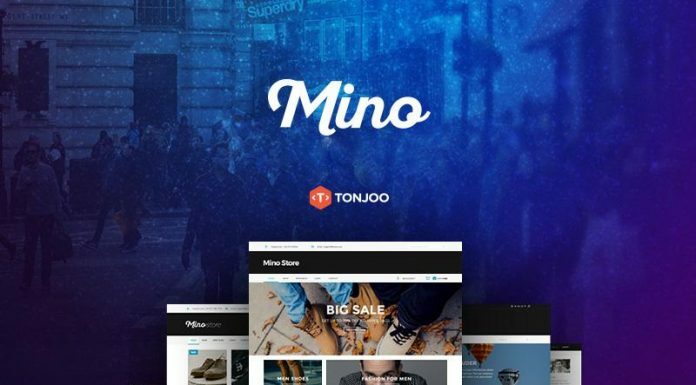 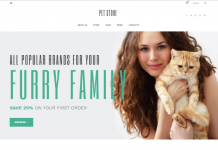 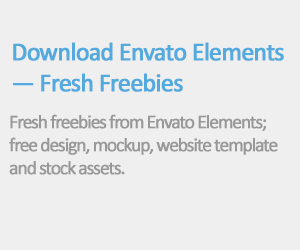 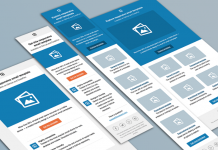 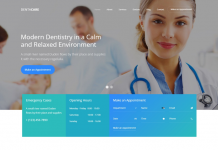 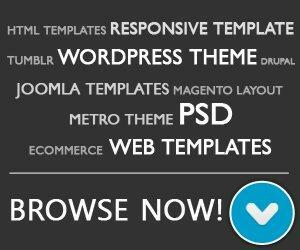 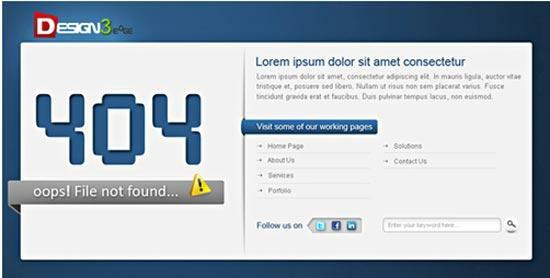 If your site is being under construction and in maintenance mode, you can use this HTML template. 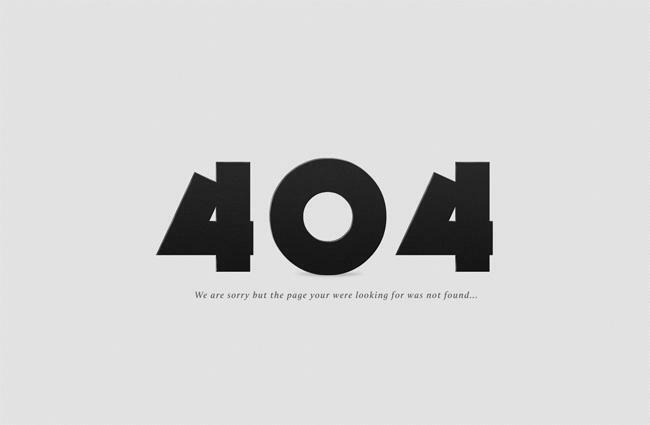 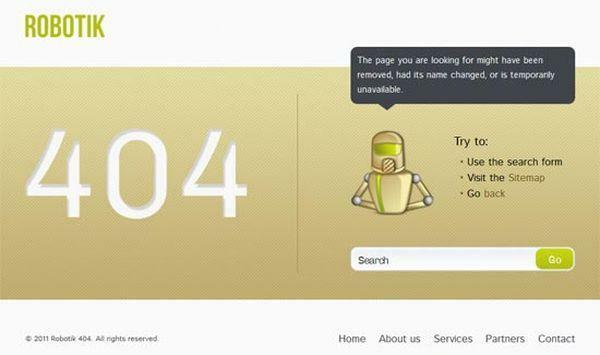 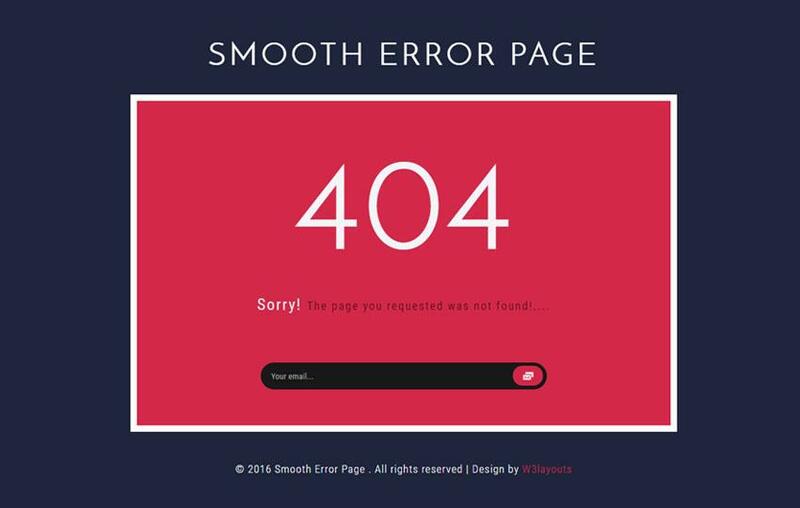 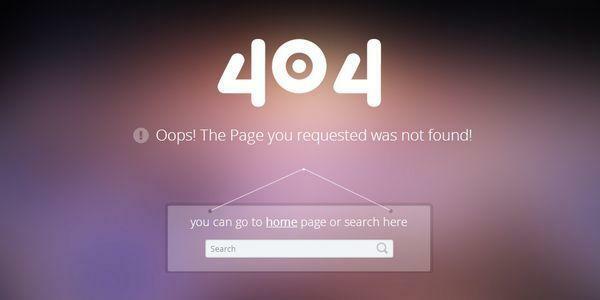 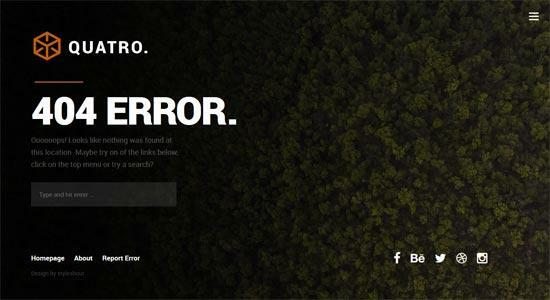 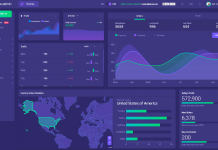 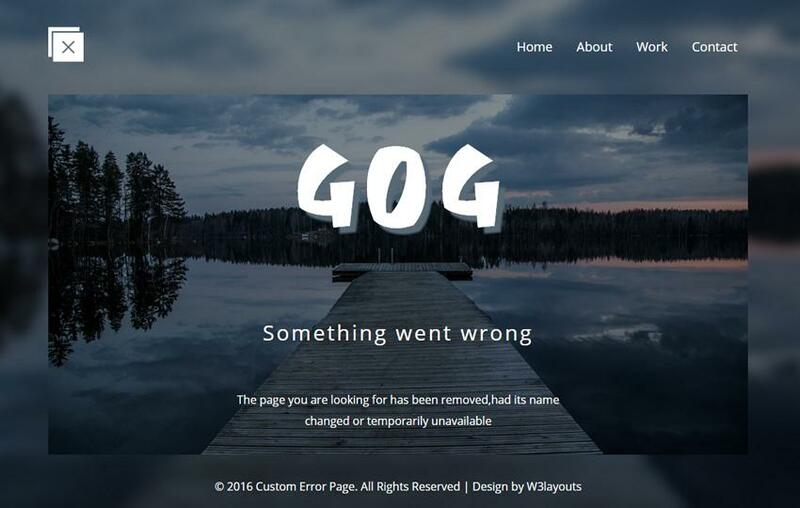 In this post, we try to gather some of the best and free 404 website HTML templates that you can use to build a custom design for 404 error pages.